Forthcoming and recent releases and from the archives of Un-Gyve Press. See the prospects, the latest, and prior catalogues for download on this page. Search the archives and site-wide via the field below. VIEW THE LAST PAST PRINTED CATALOGUE: CLICK HERE TO GET PDF. 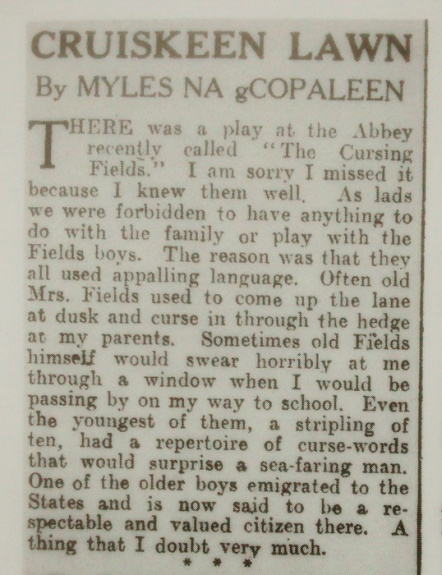 A sense of vital, actual experience is in fact wonderfully sustained in Delanty’s verse in its notable linguistic energy, product of a distinctive fusion of a literary lexicon (even Latinate at times) with contemporary demotic, Cork argot, Irish language phrases, place names, craft cant and North American slang (baseball lingo in one poem, ‘Tagging the Stealer’). The language of his verse functions indeed as the verbal equivalent of the printer’s hellbox (subject of one of the finest of Delanty’s poems), which the poet tells us ‘was a container in which worn or broken type was thrown to be melted down and recast into new type’. For in Delanty’s work a world in constant transition (the ‘simultaneous going and comings of life’) is realized in a vocabulary and variegated tonal register that displays language itself in the process of being re-made. — Rudyard Kipling, ‘Barrack-Room Ballads’ (1892). Daniel John Gregory Delanty was born in Cork City, Ireland in 1958 and lived in Cork until 1986. He obtained United States citizenship in 1992 while retaining his Irish citizenship, returning for three months of each year to his home in Derrynane, County Kerry. He lives most of the year in Vermont where he teaches at St. Michael’s College. Delanty attended University College Cork (UCC) where he edited the magazine Quarryman and published his first poems there and in The Cork Examiner. His books include Cast in the Fire (1986), Southward (1992), American Wake (1995), The Hellbox (1998), The Blind Stitch (2001), The Ship of Birth (2003), Collected Poems 1986 - 2006, The New Citizen Army (2010), and Loosestrife (2011). His latest collection The Greek Anthology, Book XVII (November 2012) is published by Carcanet. 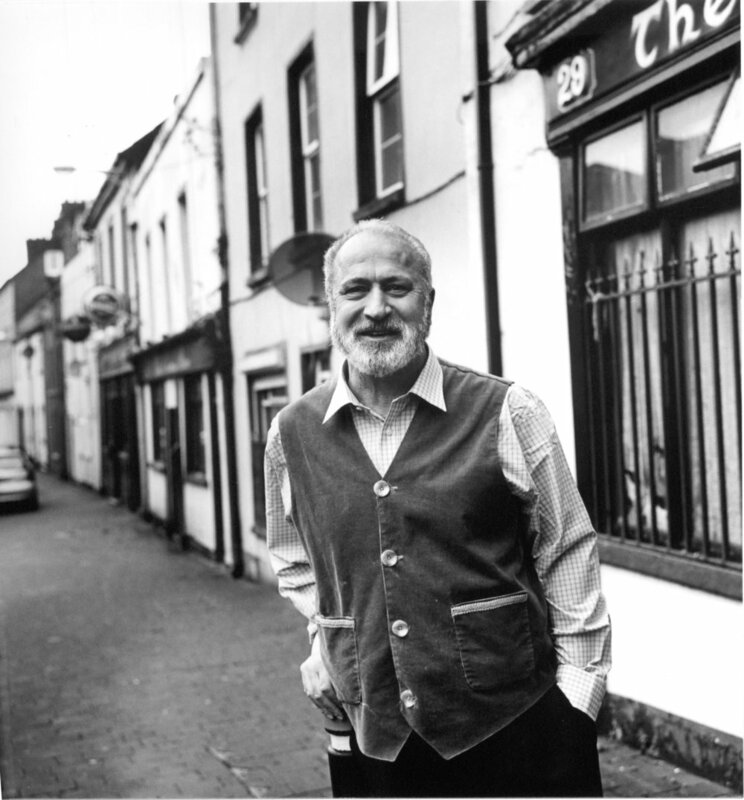 Delanty won the National Poetry Competition in 1999, and, in addition to the 2007 Guggenheim Fellowship, the poet is the recipient of numerous other awards including the Patrick Kavanagh Poetry Award (1983), the Allen Dowling Poetry Fellowship (1986), the Austin Clarke Centenary Poetry prize in 1996, the Wolfers-O’Neill Award (1996–97), an Arts Council of Ireland Bursary (1998–99), and an award from the Royal Literary Fund (1999). His poems have been widely anthologized. Archie Burnett, Professor of English and Co-director, Editorial Institute, Boston University, MA, English Language and Literature, University of Edinburgh, PhD, English Literature, University of Oxford is the editor of Selected Delanty for Un-Gyve Press. Born in Scotland in 1950 he studied at the University of Edinburgh before completing his DPhil at the University of Oxford in 1977, with a thesis on Milton's language. He was Junior Research Fellow of St John's College, Oxford 1974-8 then Lecturer and eventually Professor in English at Oxford Brookes University 1979-2000. His scholarly editions, Milton’s Style: The Shorter Poems, Paradise Regained, and Samson Agonistes (1981); The Poems of A. E. Housman (Oxford English Texts edition, 1997); The Letters of A. E. Housman (2 vols., 2007) the introduction to A Variorum Commentary on The Poems of John Milton, vol. 3, Samson Agonistes (2009); Philip Larkin: The Complete Poems (2012) have earned him high praise — "Burnett is the new gold standard." Classical Review — and he is "currently preparing a collected edition (so far, text only) of the prose of T. S. Eliot in 5 or 6 volumes" which is certain to raise the bar. Un-Gyve Press is pleased to be publishing this first Selected Delanty. From our Un-Gyve archives, the original sequence of thirty-nine illustrations, the home or haunt and the poet being identified by hand in blue ink on the tissue leaf that precedes each illustration. These lovely vignettes are bound, the pages with gilt edges, and the album secured with a brass clasp. This loving series of associations opens with Geoffrey Chaucer (Tabard Inn — Southwark), and closes with Alfred Tennyson (Birthplace at Somersby). Un-Gyve reproduces in faithful facsimile this tribute to the centuries’ poets and to their spirits of place. "The Un-Gyve edition will be printed in full-format and at a limited run of 250, and will collect a small selection of the columns, in full, as they were originally published in September 1941. We'll be reproducing the entire newspaper page upon which each column appeared, as well as that day's newspaper's front page for the benefit of context ... visual and temporal context from the columns.... 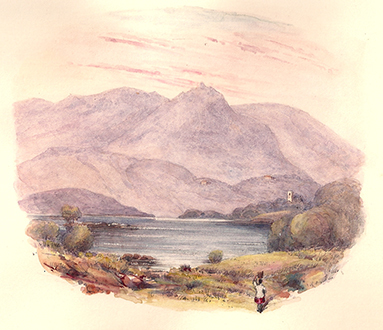 Since Myles also included drawings and so often referred to the paper itself." Presented in Boston by The Isole Gallery of Art + Industrial Design, The NO Show features select images from the book No in America, a collection of 150 images accompanied by George Toomer’s text, newly presented photographs from the NO archives, as well as new additions to the NO portfolio. The NO Show is curated by the Un-Gyve Limited Group as a touring exhibition. Forthcoming from Un-Gyve Press, a newly designed deluxe edition, with full focus on the photographs that speak for themselves, a resounding NO.